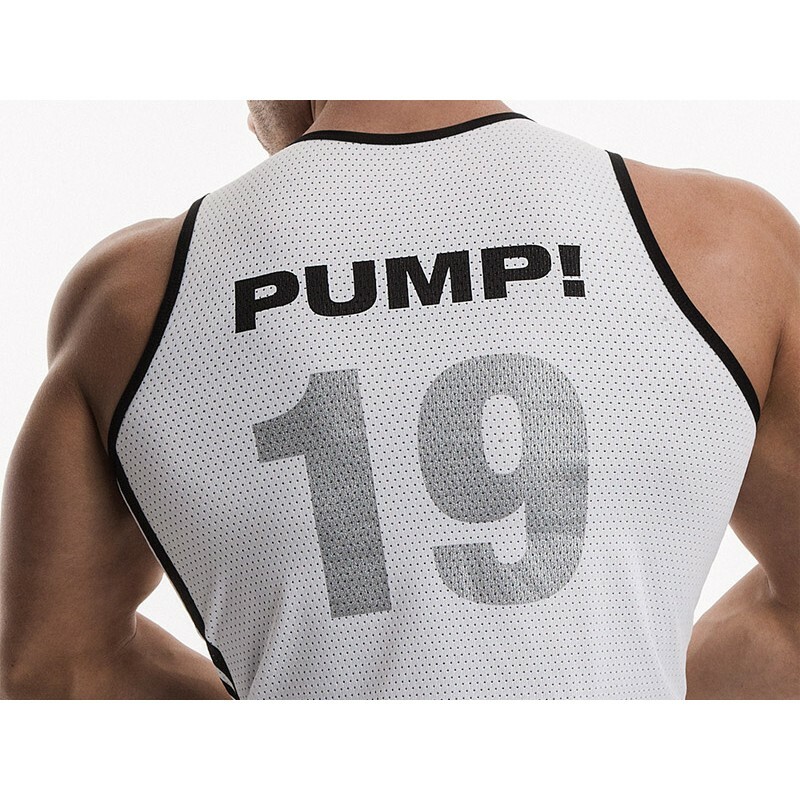 Show off your muscles with the Pump! White Classic Tank. 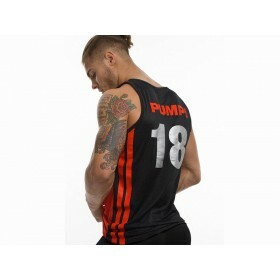 Featuring indicative characteristics such as its micromesh body, PUMP! 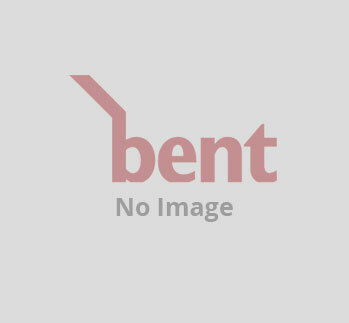 imprint, and contrasting side stripes and hem details, this tank fuses modern day style with everyday practicality. Fully versatile, this tank offers reliable comfort and support, whether you’re pumping iron at the gym or kicking it back at home.